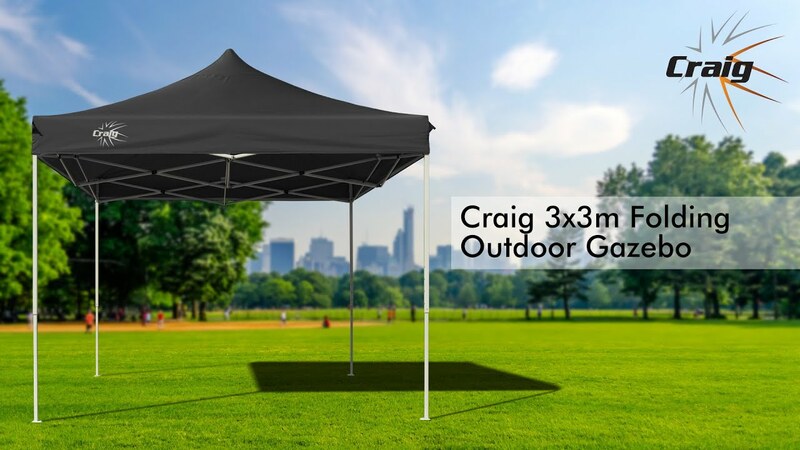 The Craig features only the best materials for each purpose: PVC-coated non-shrink and non-stretch Oxford weave for roof, walls and door panel; rip-resistant mozzie-proof mesh insert; steel joints; and double-stitched anchor points for those windy days. Add the convenience of the design – nylon-lined gliders for effortless pitching, height-adjustable posts, fold-up triangulated steel frame, roll-up door with zipper, a bonus half wall for stall operators and quick and convenient Velcro attachments – and you can see that this is the complete package. Gazebos are all about speed, convenience and durability. Because, after all, the main event shouldn't be your gazebo, but the wedding, picnic, market or whatever it is that you need a reliable shelter for. 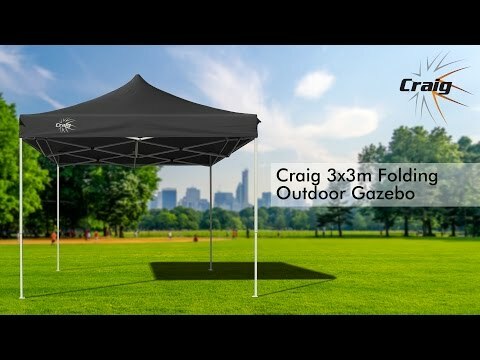 So, gazebos should be quick and easy to pitch and then simply provide unobtrusive and no-fuss shelter for as long as the fun lasts. Your Craig surely does. Featuring a super-strong triangulated steel frame with nylon-lined gliders and metal joints, the Craig is a breeze to pitch. Just pull it out like a concertina, place the canopy on top and lock the roof in place. Then set the height and add the walls with the convenient hook and loop fittings. Done. With a mesh wall for optimal ventilation and a half wall for stall operators, you can configure your Craig to suit any occasion. And you can count on it to stay in place, too; thanks to the double-stitched anchor points and included stakes, ropes and sandbags. Please note the installer is responsible to ensure the conditions are suitable for the gazebo. If it begins to show any sign of stress, it is best to lower it for future use. It comes in a handy carry bag that will fit nicely into the car boot. So, with thousands already sold on eBay alone, join the winning camp and order your Craig from Mytopia today! 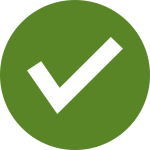 Download the manual for OTDGZBCRGA3GR for detailed instructions on using your product.